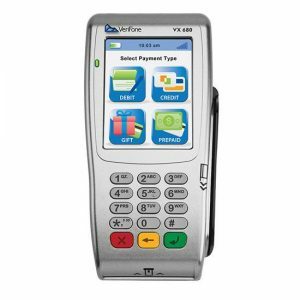 ELO PayPoint is a solution that brings simplicity to the point of sale. 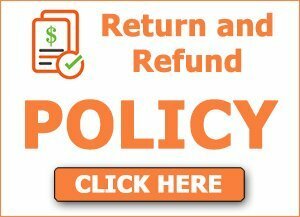 View cart “Dejavoo Z11” has been added to your cart. 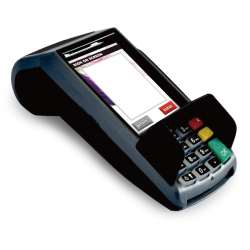 With its single cable design, PayPoint makes setting up the point of sale system fast and easy. Just unbox, plug in, connect, and go. For retailers and operators, counter space is always at a premium. Ensuring that the counter looks inviting while remaining functional is of the utmost importance. With its small footprint and attractive design, PayPoint turns the cash wrap into a beautiful and functional space to allow you to better serve your customers. 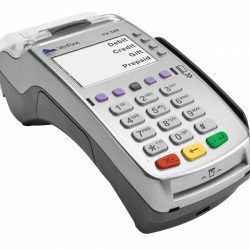 PayPoint integrates a receipt printer, cash drawer, MSR, barcode scanner and customer-facing display. 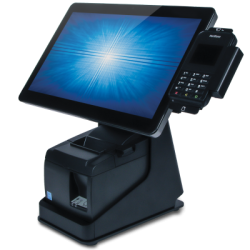 The flip-for-signature screen encourages shopper engagement and electronic receipt delivery. 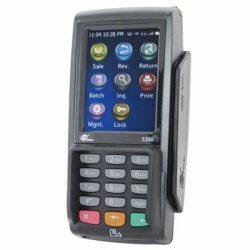 Bluetooth connectivity and expansion ports allows for the addition of optional peripherals such as a handheld scanner or weight scale. For traditional payments, leverage the built-in MSR or add Elo’s optional NFC reader for contactless payments and proximity marketing. 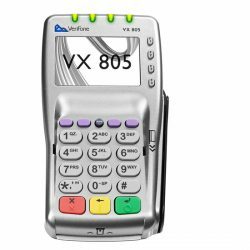 For EMV support, pair with your preferred EMV reader via USB or Bluetooth to provide your customers with a full-function, mobile point of sale experience that supports highly secure EMV transactions. 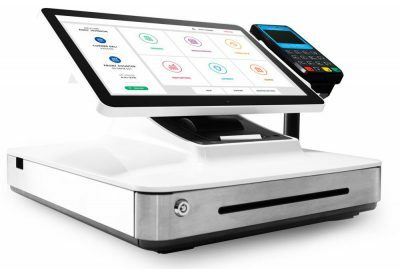 Whether working with one of Elo’s strategic point of sale software partners or deploying your own iOS application, you can easily add the mPOS functionality you need to run your business.